A couple weeks ago I went on a short trip to Brussels for some meetings and of course I had to squeeze in some shopping and I wanted to share what I got with you. When I go abroad I always try to go to shops and get brands which are not available in Malta and I must say I was lucky to find a couple brands I wouldn’t otherwise be able to get my hands on. Firstly from Rituals I got two items. 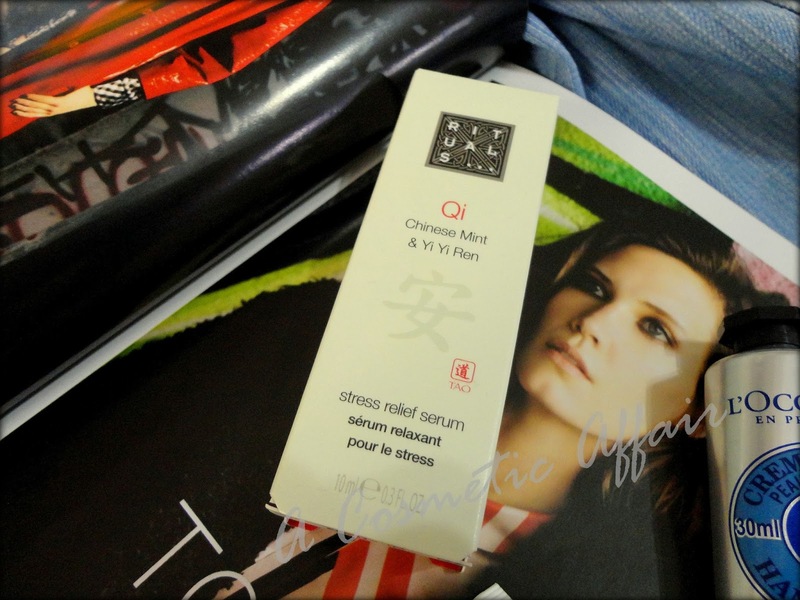 The Qi Chinese Mint & Yi Yi Ren Stress Relief Serum and the Lotus Flower & Moringa Extract Creamy Foam Cleanser. This is a luxury brand of cosmetics for home and body. A couple months ago I saw Fleur De Force talking about this brand and the body butters in particular and I decided to give them a go. I have just checked and you can now get this on feelunique.com. 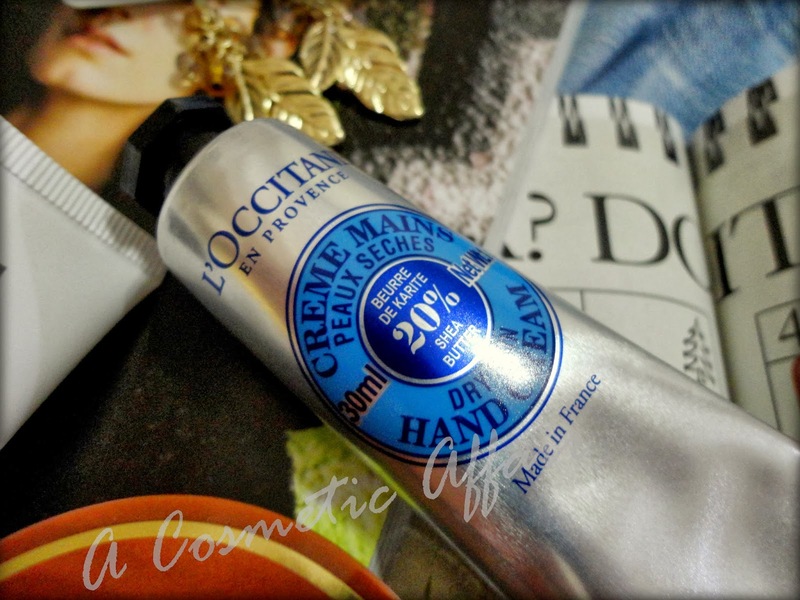 Next I got the L’Occitane Dry Skin Hand Cream. This is just the small 30ml size, perfect to throw in your handbag and to use on the go. 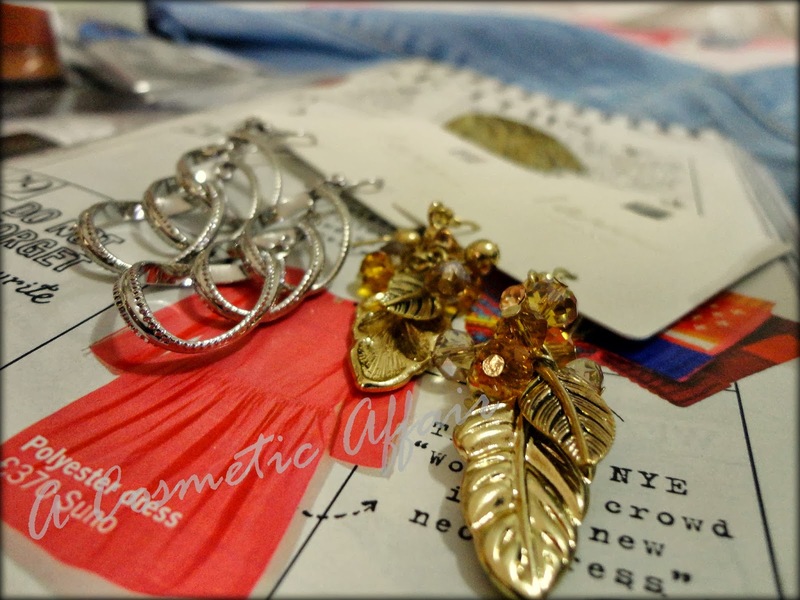 I also got a couple earrings from a brand called I am. I first went into a shop for this brand in Paris so I was really excited to find out there was one in Brussels as well. I got plenty of small gifts for family and friends from here and of course I had to get two pairs for myself as well. 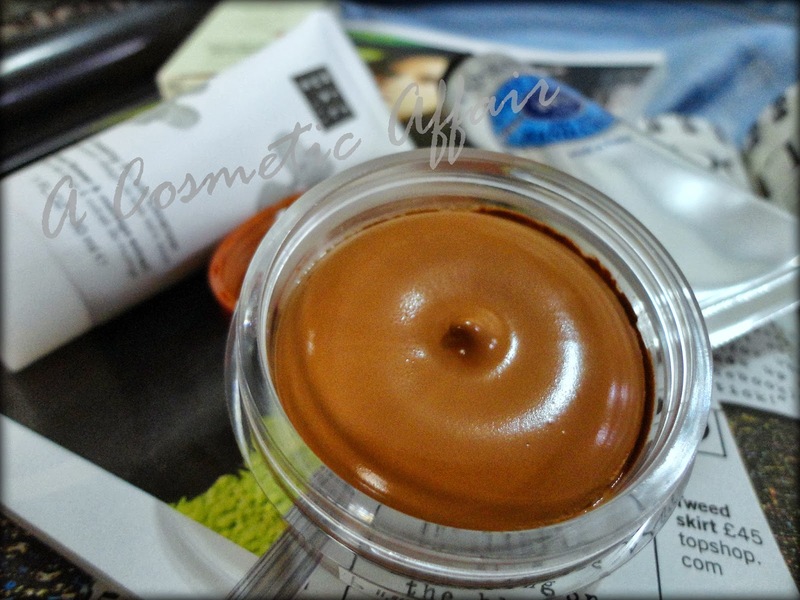 Last but definitely not least I got my hands on the Bourjois Bronzing Primer. 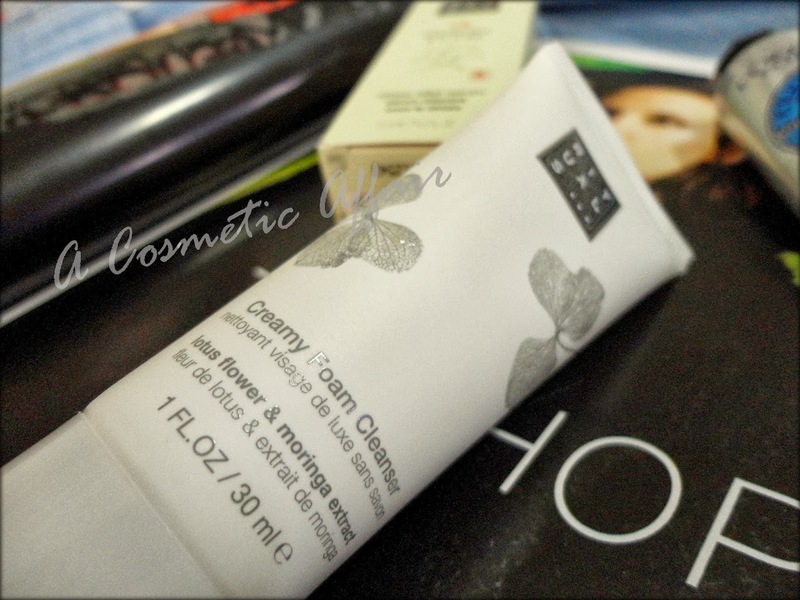 This is a cream formula that is matte and has been compared to the infamous Chanel Soleil Tan de Chanel by many. It is supposed to be more of a mousse-like texture that can be applied both underneath and over the foundation and is very subtle and build-able I’ll let you know if it lives up to its hype. You can also get it on asos.com now. Have you tried any of these products? Which would you like to try? 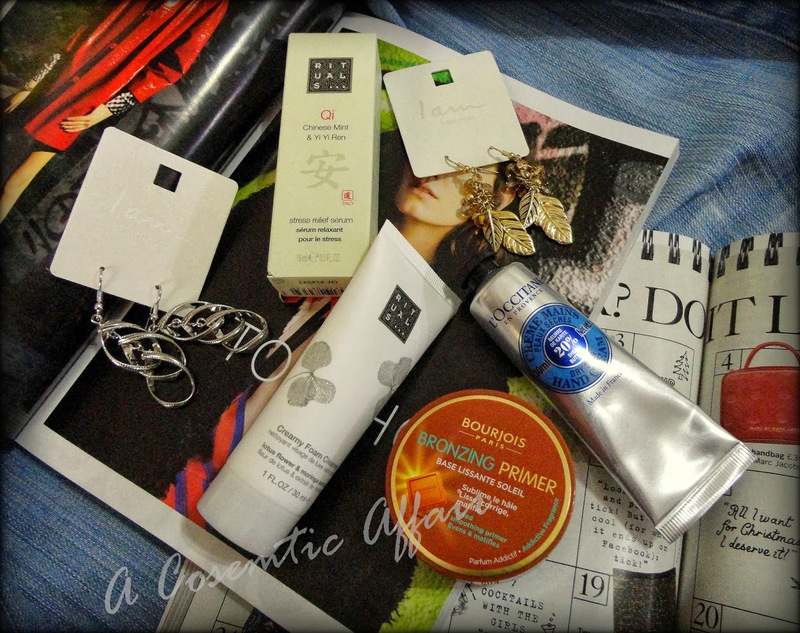 Check out A Cosmetic Affair on Bloglovin’!